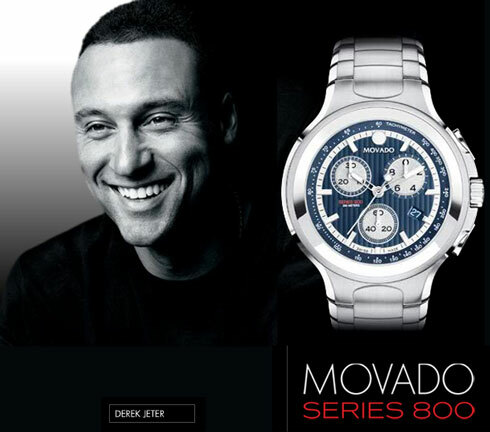 If Movado Series 800 stands for timing, innovation and a commitment to excellence, who better can define it than the world renowned New York Yankees baseball superstar Derek Jeter. Derek Jeter himself has worked with the design teams of Movado in the making of this exclusive timepiece and has substantial contribution in the designing of the chronograph. Justifiably then, Derek Jeter‘s name is engraved on the back of each Special Edition. But it will be an understatement to say that Series 800 Derek Jeter Special Edition is meant only for Yankee followers. It undoubtedly belongs to every watch lover who admires a great performing sports watch with unmatched style and quality. Series 800 is indeed equipped for extreme sports activities, Derek Jeter Special Edition being no exception. Made in solid performance steel (both stainless steel case and bracelet) with scratch resistant sapphire crystal, it has authentic Swiss quartz chronograph movement and a unidirectional timing bezel. The screw down case back and crown is to assure water resistance to good 200 meters. 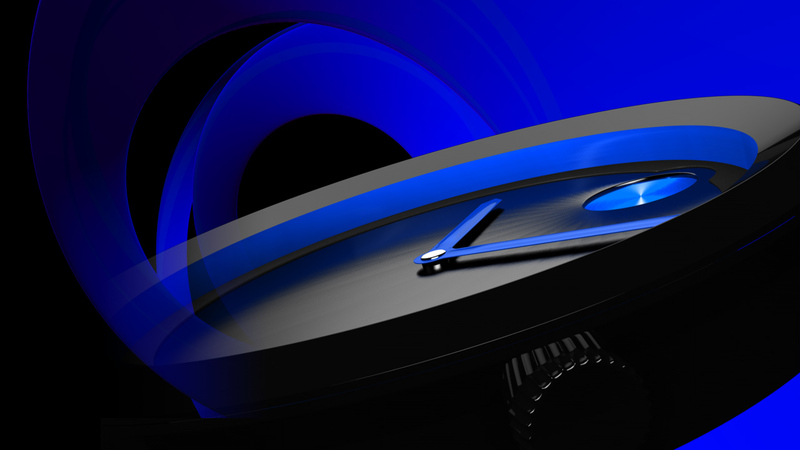 While the selected blue dial along with stick luminous markers not only ensures great legibility, it also reminds us of Yankees Stripes Ribbed. All in all, a great collector’s piece.